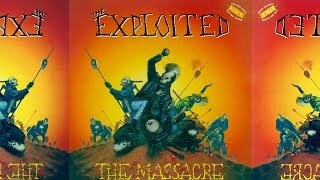 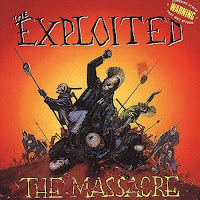 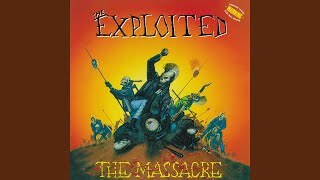 "Now I'm Dead" (1990) on the album The Massacre(1990). 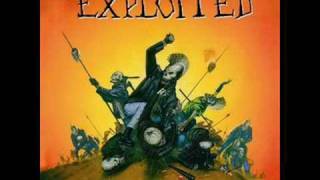 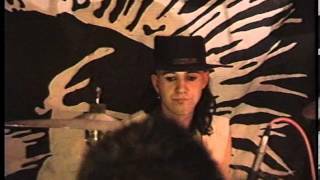 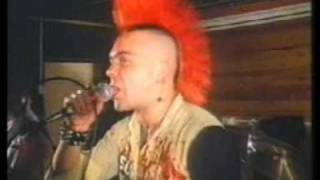 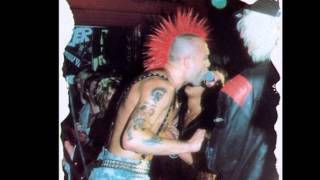 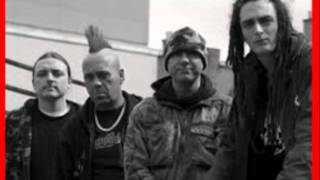 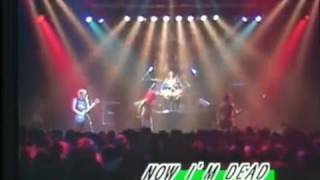 The Exploited - Now I'm Dead, Live @ Japan 1991. 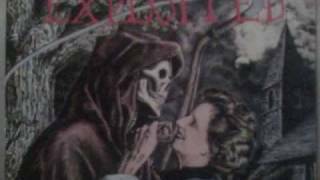 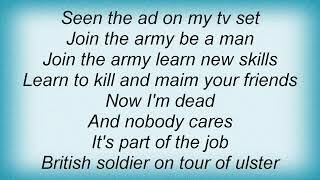 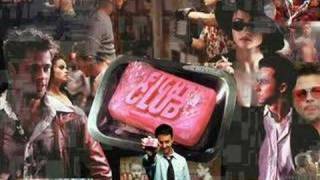 Albums has song "Now I'm Dead"